Every day and week of every month, the whole year round - that’s when we’re ready to provide a dedicated assistance for you. 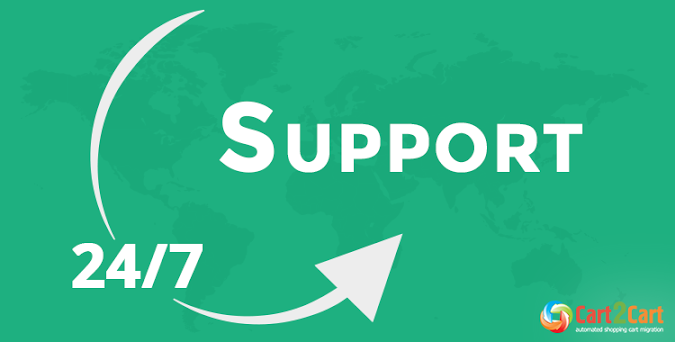 From now on, Cart2Cart’s Support works 24/7, just like your gas station. So, if you’ve got migration questions, want to make a request, or just need clarifications - get in touch whenever and however’s convenient for you - via chat, phone or email. Make sure our insomniac support managers aren’t shortening their life expectancy for nothing - engage them, ask for help or simply say “Hello”, they’ll be glad.